My newest digital image. This one took three continuous mornings and afternoons to do. 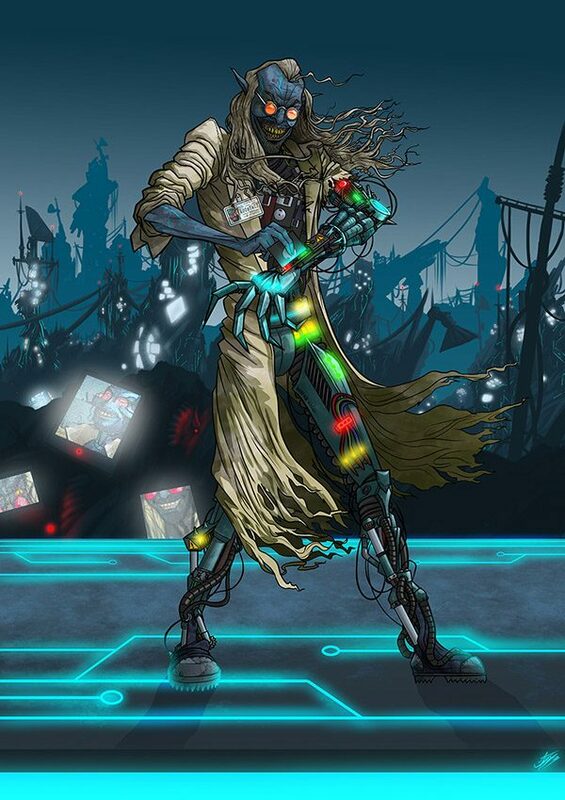 The illustration is of the villainous personification of the Koobface computer virus for a game project I’m a part of. I really enjoyed going crazy with the detailing and trying to make him look as grotty as possible!